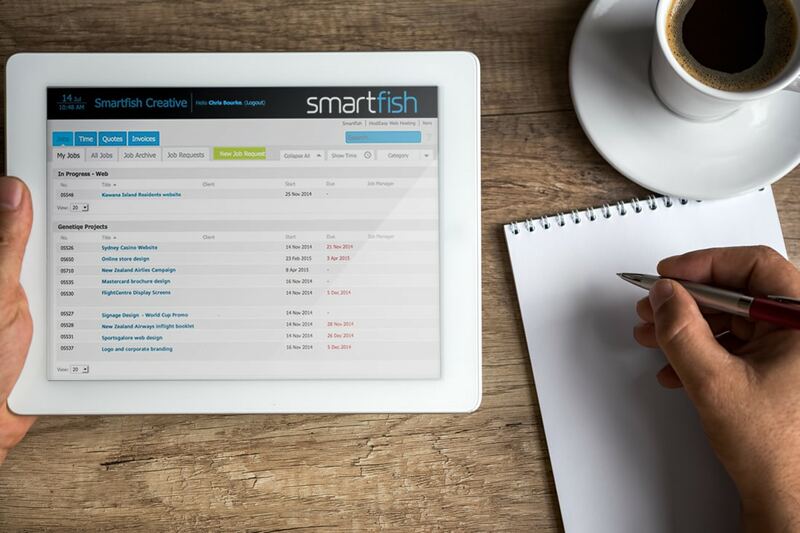 Smartfish roll out new Design Agency Job Management System for clients. When it comes to managing a busy design and web studio, ensuring job traffic management and workflow are critical to keep projects running smoothly. At Smartfish Creative it is not uncommon to have 40-plus clients on the go at any one time, often with multiple projects across a number of areas such as design, print, web development or SEO, and we have worked hard at ensuring our internal job management system has been structured to ensure our studio runs as close to clockwork as possible. To make it easier for our clients to monitor their jobs with us, we have now integrated our job management system into our website, allowing existing clients to log into their own job management area and see where their projects are current up to, review previous or current quotes and download their invoices. Clients can now also login and request a new job, uploading their files and information, which is then accessed by us to provide a quote or to commence the project. More access to you job files, anytime…. For clients that would like the ability to access their job files once completed, our job management system is now integrated directly with Dropbox and Google Docs, allowing us to upload your files directly into our job management system, giving you the ability to access them through your Smartfish client access area. So no matter if you are one of our local Sunshine Coast customers, or one of our international clients, the management of your design or web project is only a click away! To access your own login for our Smarfish Job Management System, simply contact us and we’ll email you the login details, which you can security set the password on once you receive the details. 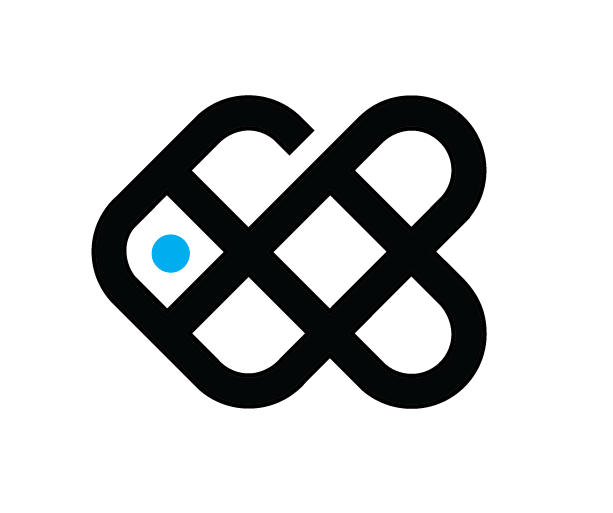 Smartfish Creative – It’s all part of being the better design and web agency!